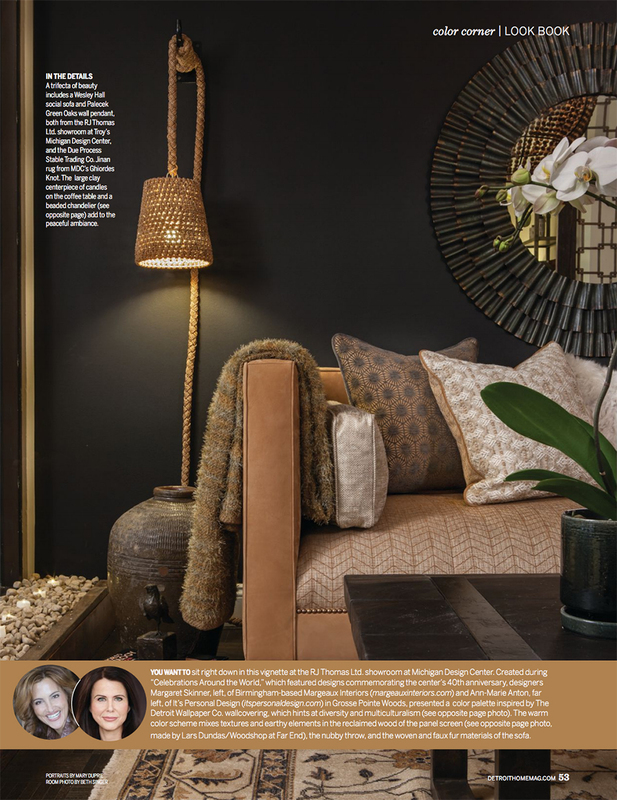 Margaret Presti, principal interior designer and owner of Birmingham-based Margeaux Interiors, is turning heads with her eye-catching and innovative vignette designs for the Michigan Design Center and other shows in metro Detroit. Her furniture and home decor accompaniments are also gaining recognition. Recently she completed projects at the Michigan Design Center in Troy — a Celebrations at Home for Variety, The Children’s Charity, and a “New Vintage,” a tribute to the city of Detroit, both of which focused on using local talents and products from Detroit’s rich history. Now she has been tapped to participate in “Design Two Ways,” an exciting consumer event at the Michigan Design Center. Two designers will go “head-to-head” in a showroom, each creating a different vignette that features three similar furnishing pieces. Only 12 designers will be asked to participate in the six host showrooms. Presti was invited by RJ Thomas, Ltd. to participate in their showroom to design a family room — a vignette titled “The Apple of our “I,” which is inspired by computer technology for the modern family. The event is 11 a.m. Thursday, March 8, at Michigan Design Center, 1700 Stutz Drive, Troy. She is also designing a tabletop setting for Variety for its fifth annual Tabletop Luncheon on April 11 at Pine Lake Country Club. 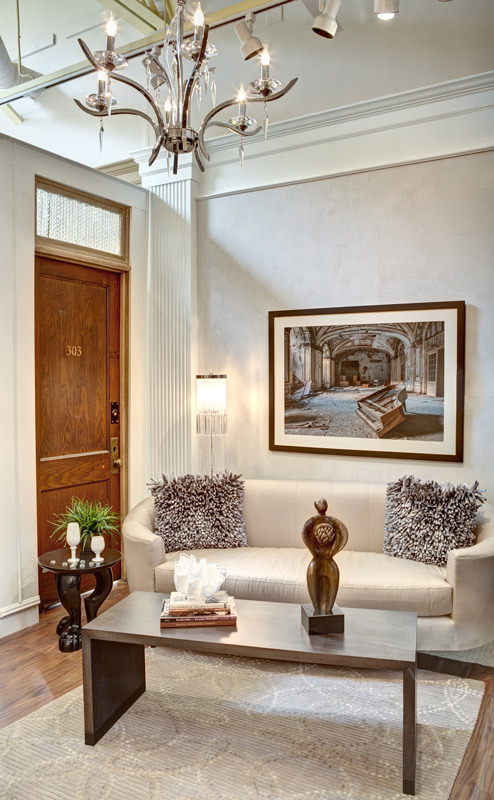 Presti, who specializes in residential interiors, has always had an eye for design and besides an associates degree in Fine Arts Interior Design, she has taken additional classes at the University of Michigan. She joined the industry in 1994 in interior design and management positions at home furnishing design showrooms to the trade, and opened up her own firm in 1998. 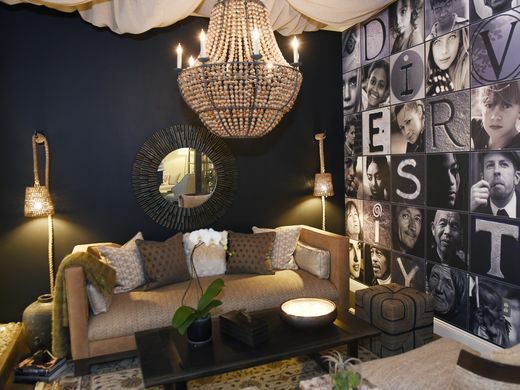 She is a licensed builder in the state of Michigan, an allied member of ASID (American Society of Interior Designers), and is on the State of Michigan Interior Designer List. Despite the local and statewide economy, Presti says she sees Michigan, especially the Detroit area, making a comeback. More homeowners and interior designers seem to have a renewed interest in vintage items from Detroit. Presti uses all local talent and construction companies for her projects and works on projects as big as 10,000 square feet down to small residential rooms. She’s predicting a good 2012 by saying that revenues should be up by 25-30 percent over 2011. Margaret Presti is in the interior designer directory for the Michigan Design Center, which is a program by invitation only for designers that are recommended by showrooms and managers in the Michigan Design Center. 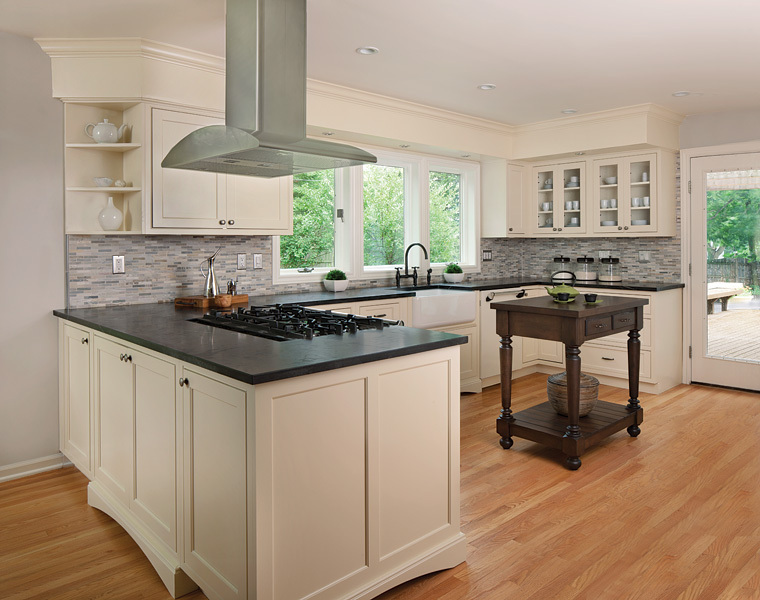 Call Margaret Presti at 248-593-9774 or visitwww.margeauxinteriors.com.